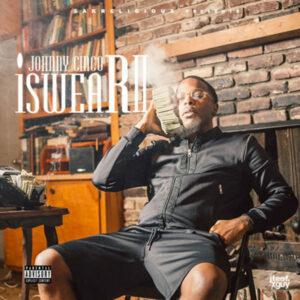 Listen to this new mixtape, “I Swear 2”, by Johnny Cinco. Atlanta rapper Johnny Cinco delivers his brand new mixtape “I Swear 2.” With 18 tracks in total, the tape has no guest features. Production is handled by OG Parker, Beatmontser Marc, Evil G, Dre Got The Juice, Turbo, and more. 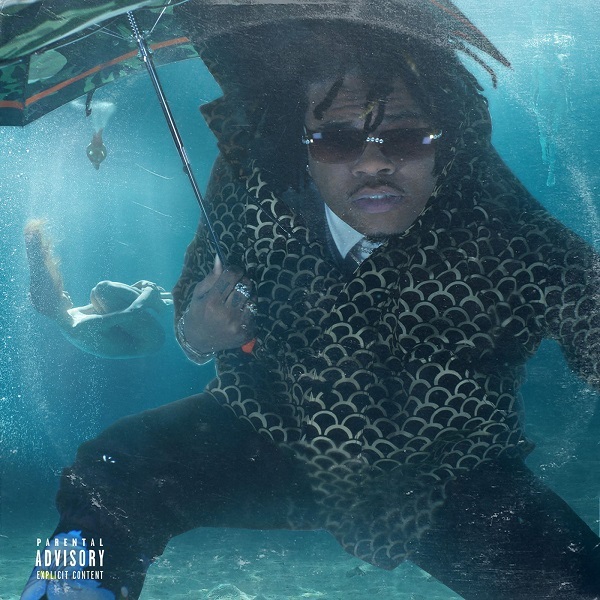 YSL artist Gunna releases the official music video for his latest single “Oh Okay” featuring Young Thug & Lil Baby. Directed By FoolWithTheCamera and produced by Turbo.